The Gibbs-ringing artifact is caused by the insufficient sampling of the high frequency data. Existing methods generally exploit smooth constraints to reduce intensity oscillations near high-contrast boundaries but at the cost of blurring details. 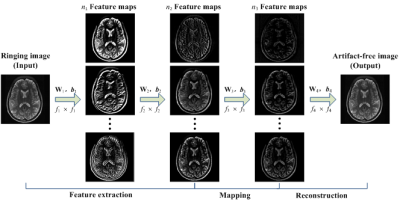 This work presents a convolutional neural network (CNN) method that maps ringing images to their ringing-free counterparts for Gibbs-ringing artifact removal in MRI. The experimental results demonstrate that the proposed method can effectively remove Gibbs-ringing without introducing noticeable blurring. Varying acquisition and reconstruction conditions as well as long examination times make MRI susceptible to various kinds of artifacts. If suitable correction techniques are not available/applicable, if human experts who judge the achieved quality are not present or for epidemiological cohort studies in which a manual quality analysis of the large database is impracticable, an automated detection and identification of these artifacts is of interest. Convolutional neural networks with residual and inception layers localize and identify occurring artifacts. Artifacts (motion and field inhomogeneity) can be precisely identified with an accuracy of 92% in a whole-body setting with varying contrasts. In this study, we aimed to develop a convolutional neural network (CNN) to assess the quality of multi-contrast carotid plaque MR images automatically. The network was trained on large amount of plaque images combined with image quality scores labeled by experienced radiologists. Transfer learning was utilized to take the advantage of state-of-the-art CNN pre-trained on ImageNet dataset. The accuracy of image quality estimation achieved 86.0% with preprocessing and fine-tuning of the network. 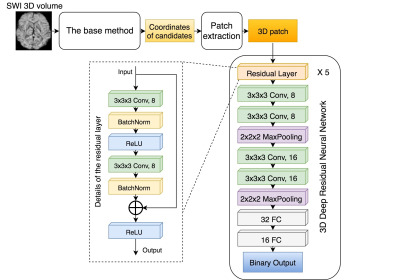 In this abstract, a deep residual neural network based approach that improves the automatic detection and labeling of cerebral microbleeds by significantly reducing the number of false positives compared to previously published algorithms is proposed. This combined method removed 89% of false positives in the test patients with brain tumors who had radiation-induce CMBs while losing only 3% of the true microbleeds and has the potential to fully automate CMB detection. Convolutional neural networks (CNNs) often require very large datasets for robust training and evaluation. As an alternative approach, we introduce deep learning diffusion fingerprinting (DLDF), which treats every voxel as an independent data point, rather than using whole images or patches. 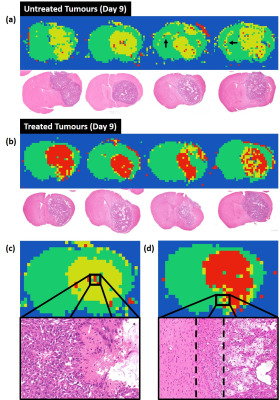 We use DLDF to classify diffusion-weighted imaging voxels in a mouse model of glioblastoma, both prior to and in response to Temozolomide chemotherapy. We show that, even with limited training, DLDF can automatically segment brain tumours from normal brain, can distinguish between young and older tumours and that DLDF can detect if a tumour has been treated with chemotherapy. Estimating axonal permeability reliably is extremely important, however not yet achieved because mathematical models that express its relationship to the MR signal accurately are intractable. Recently introduced machine learning based computational model showed to outperforms previous approximate mathematical models. 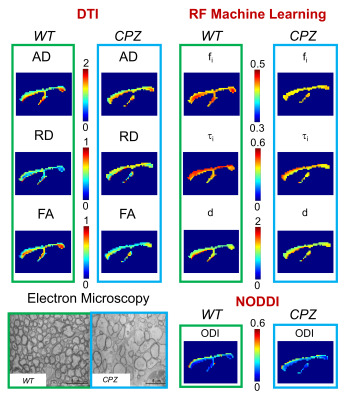 Here we apply and validate this novel method experimentally on a highly controlled in-vivo mouse model of axonal demyelination, and demonstrate for the first time in practice the power of machine learning as a mechanism to construct complex biophysical models for quantitative MRI. Multi-shell, multi-tissue, constrained spherical deconvolution is an appealing method for the reconstruction of fiber orientation distribution function (fODF), which is of great importance for solving complex fiber configurations to achieve reliable tractography. However, many diffusion measurements and multiple reconstruction steps are required. 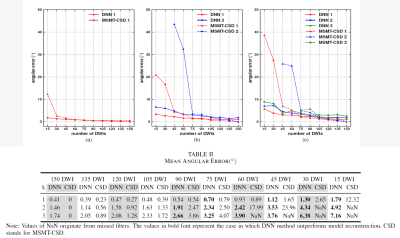 In this study, the deep neural network were employed to form a multi-output regression problem for establishing a fast and direct estimation of fODF. The proposed method offers a new streamlined reconstruction procedure which exhibits great potential for accelerating the reconstruction of fODF with whole-brain coverage, with satisfactory accuracy in two minutes. 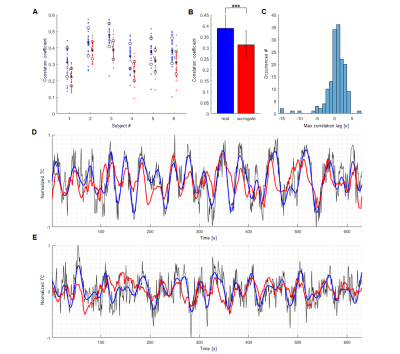 Single-vessel fMRI has enabled the detection of slow fluctuations (<0.1Hz) of the hemodynamic fMRI signal from individual vessels in both rat and human brains. The Echo State Network (ESN) has been used to encode the slowly changing temporal dynamics of individual vessels by training the network to predict the oscillatory signals from individual vessels 10 seconds ahead in time. Distinct network reservoirs are optimized for human and animal vascular signals, showing high correlation for the ESN-predictive signal with the original fresh data. This work establishes ESN-based signal prediction for the slow-oscillatory brain fMRI signal in real-time. 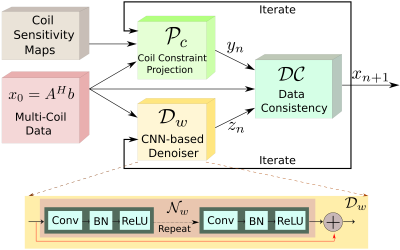 DCM-RNN is a Generalized Recurrent Neural Network accommodating the Dynamic Causal Modelling (DCM), which links the biophysical interpretability of DCM and the power of neural networks. It significantly extends the flexibility of DCM, provides unique parameter estimation methods, and offers neural network compatibility. In this abstract, we show how to incorporate neuron firing model into DCM-RNN with ease. An effective connectivity estimation experiment with simulated fMRI data shows that the influence of the firing model is substantial. Ignoring it, as the classical DCM does, can lead to degraded results. Although the macroscopic equations of motion for nuclear magnetic resonance have been described and modeled for decades by the Bloch equations, limited human intuition of their nonlinear dynamics is an obstacle to fully exploiting the vast parameter space of MR pulse sequences. Here we recast the general problem of pulse sequence development as a game of perfect information, and propose an approach to optimize game play with a Bayesian derivative of reinforcement learning within a MRI physics simulation environment. We demonstrate an AI agent learning a canonical pulse sequence (gradient echo) and generating non-intuitive pulse sequences approximating Fourier spatial encoding. Carotid artery atherosclerosis is one of the main causes of stroke and there is a pressing need for a non-invasive method to quantify, monitor and assess carotid artery stenosis, composition and distensiblity. 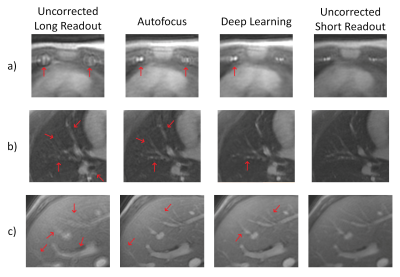 Here we focus on developing a fully automated convolutional neural network (CNN) with time-context for segmenting the common carotid artery lumen from dynamic magnetic resonance images. 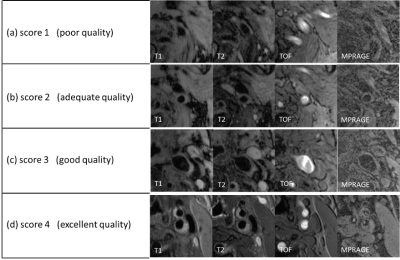 The challenge in developing a fully automated carotid segmentation algorithm is that there are other vessels with size and spatial location comparable to the carotid artery. Our preliminary results indicate that a CNN with time-context is capable of distinguishing and segmenting the carotid artery from other vessels. 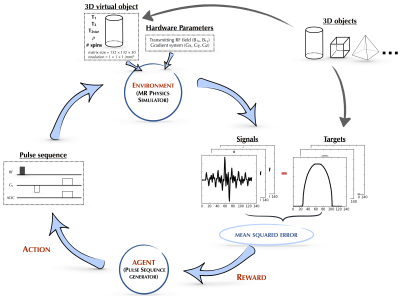 Artificial neural networks (ANNs) were trained using simulated displacement fields to perform stiffness estimation from MRE data. 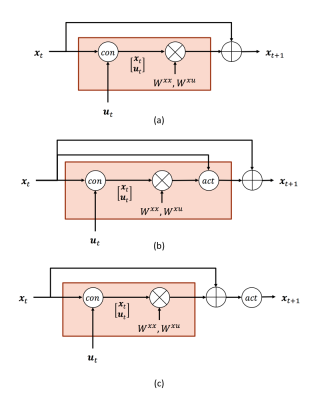 These neural network-based inversions (NNIs) are evaluated in simulation and in vivo. In a test set of simulated data, NNI is shown to provide a more accurate estimate of stiffness compared to a standard direct inversion (DI) approach. 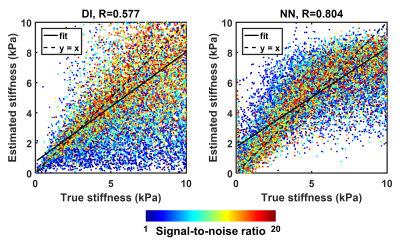 In vivo, NNI-based stiffness strongly correlated with DI-based stiffness across a range of fibrosis stages in the liver and ages in the brain, indicating that NNI can detect relevant biology. Finally, test-retest error in the brain is reduced using NNI compared to DI. 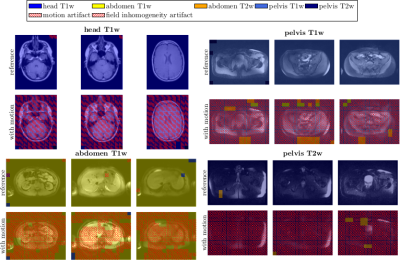 In this work, we propose a novel joint manifold learning and sparsity aware framework for highly accelerated cardiac cine imaging. The proposed method efficiently captures the intrinsic low dimensional nonlinear manifold geometry and inherent periodicity of cardiac data, and outperforms the current state-of-the-art accelerated MRI methods. 15 MoDL: Model Based Deep Learning Architecture for Image Recovery with Prior Information. The primary focus of this work is to introduce a novel deep learning framework, which synergistically combines the benefits of model-based image recovery with the power of deep learning. 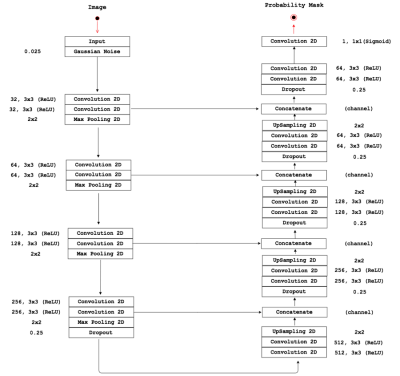 This work enables the easy exploitation of prior information available from calibration scans, in addition to significantly reducing the number of network parameters, amount of training data required, and computational complexity. More importantly, the insensitivity of the learned model to the acquisition parameters also facilitates its easy reuse with a range of acquisition settings.